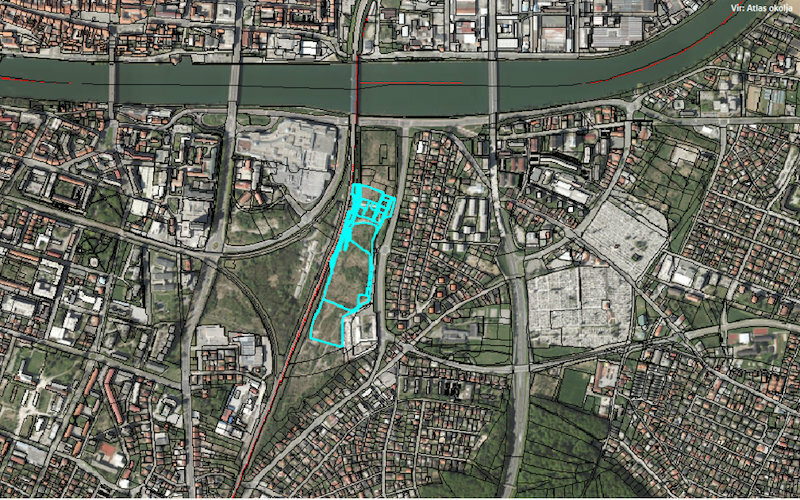 Buidling land for residential and mixed construction on excellent location in Maribor. 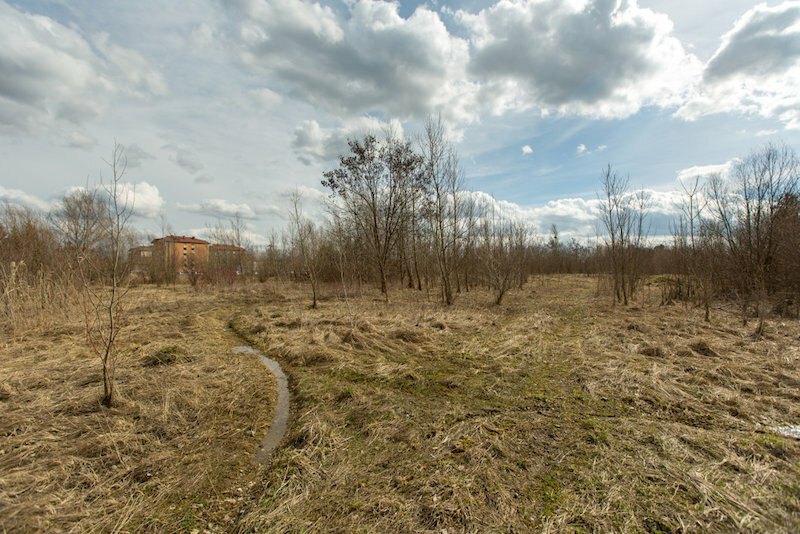 The land plot is located in an excellent location nearby the Europark shopping center. 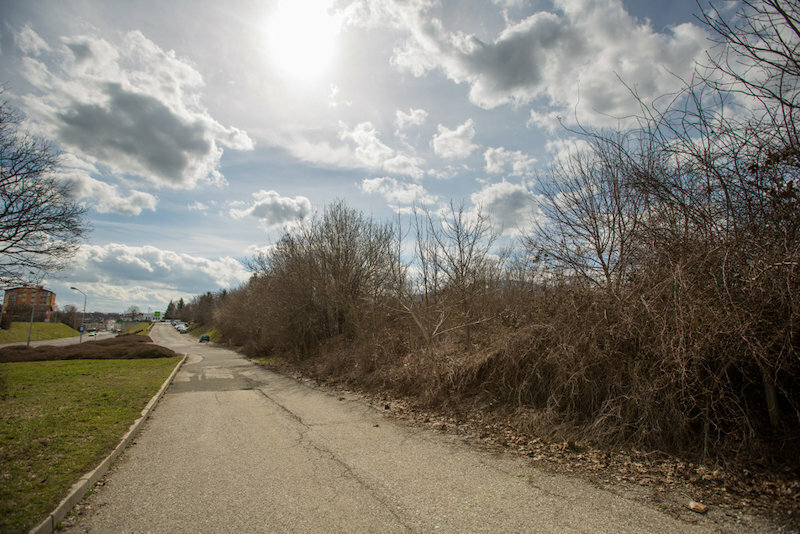 The land plot has excellent transport connections, with access to all necessary public infrastructure, near the city center. The city district provides all the comforts of urban living. The land plot is part of the Municipal Detailed Zoning Plan (OPPN) for part of the urban zoning unit Ta 3 - C, zoned for construction of multi-apartment buildings with a small portion of mixed-use facilities. Thanks to its proximity to the city center and immediate vicinity of the shopping center, the land plot is highly attractive. 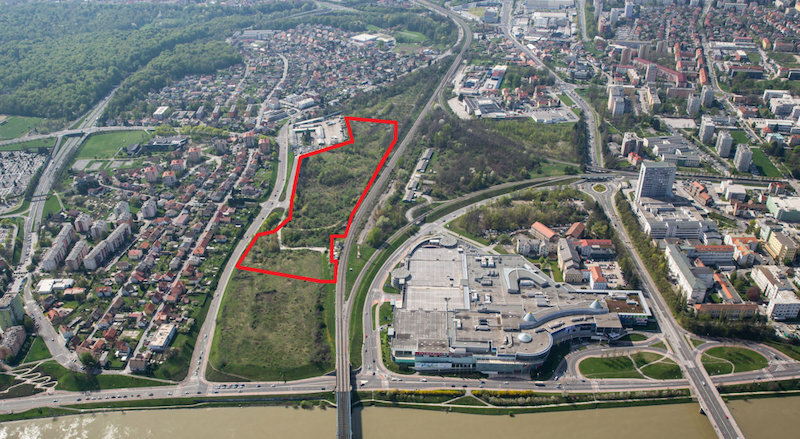 Moreover, this is the perfect time to invest, as demand for the residential real estate in Maribor currently outweighs available supply. Maribor is one of the fastest-developing cities in Slovenia. As Slovenia’s second-largest city, Maribor is an important economic, transport, cultural, academic, scientific and medical hub in the northeastern part of Slovenia. The Maribor municipality covers an area of 148 km² and has a population of over 111,000. The city is strategically placed, as it lies in the immediate vicinity of three neighboring countries: Austria, Hungary, and Croatia. It has its own airport, with strong railway and motorway connections within a convenient distance. It was pronounced the European Culture Capital in 2012 and is becoming an increasingly popular tourist destination. In recent years, Maribor’s popularity is increasing among investors. In collaboration with the municipality, excellent infrastructure has developed, with four new industrial parks boosting economic development in the city and wider region.